Staff are on site to help you out - so don't be afraid to give it a go! The steam ovens are no joke - hot, hot, hot! 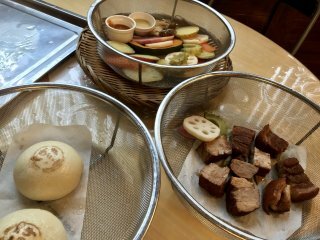 Pork belly, nikuman (pork buns) and a host of veggies, steamed to perfection! Be sure to enjoy the foot bath right next door, before or after your meal! 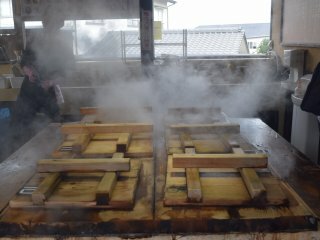 Japan has lots of great choices for DIY cooking adventures. 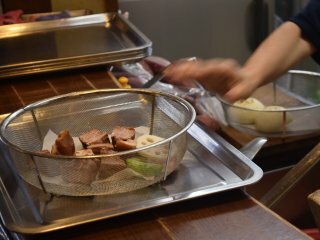 Yakiniku, where you barbecue meat on a grill, or shabu shabu, where you boil meat and veggies in water are two popular options. 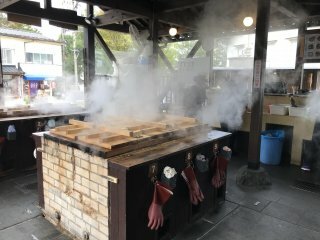 Beppu, in Oita Prefecture, has one of the most unique DIY meal options though - steaming your eats through the power of Mother Nature! 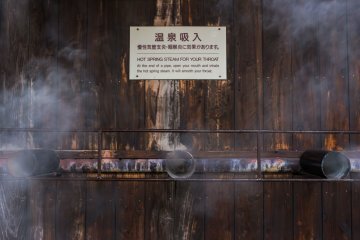 The city is well known for having many onsen, and they use the natural surroundings to their advantage from a cooking perspective, too. Jigoku mushi literally translates to "hell steaming", and you can have the chance to steam your own lunch at Jigoku Mushi Kobo Kannawa. 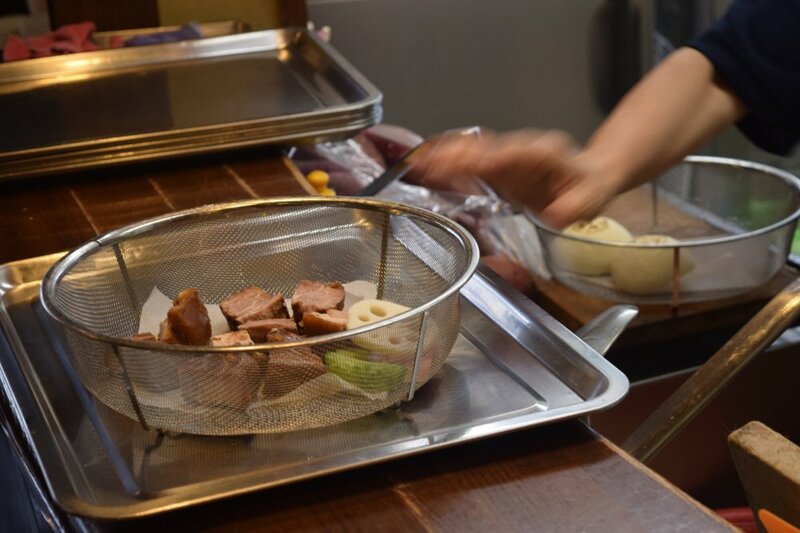 There is plenty available to choose from on the menu, from seafood and meats to eggs and veggies, all of which are provided to you in wire baskets to pop into steam ovens. It makes for a very unique (and delicious!) 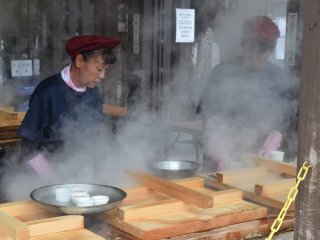 eating experience, and is one of the most memorable lunches I've enjoyed during my time in Japan. 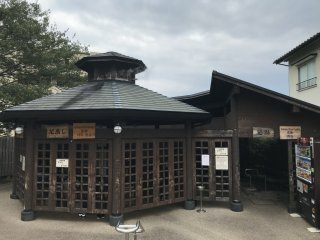 Jigoku Mushi Kobo Kannawa is located in Beppu, Oita Prefecture. 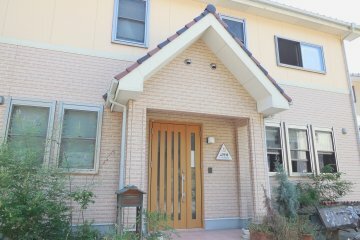 The closest station is Beppudaigaku, but the premises is still approximately 30 minutes walk from there. Taxis are available from the station if you'd prefer to get there faster! 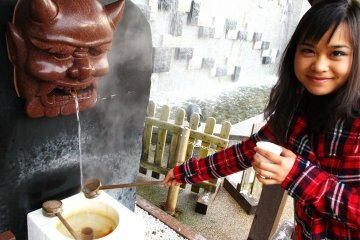 I’ve had black eggs at Hakone’s Hell Valley, but this is something else! 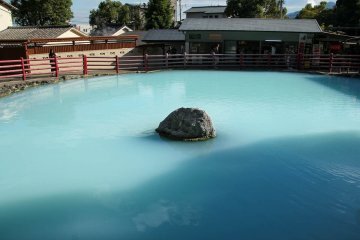 I’d love to try this when I make it to Beppu. 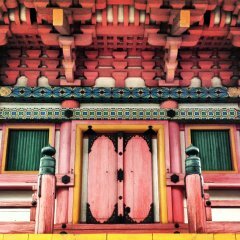 I highly recommended it! We really enjoyed the whole experience - it gave us a new appreciation for Mother Nature, that's for sure!